I love to buy clothes via online platforms, especially ZALORA and ASOS, it must be Hermo Malaysia if i am looking for beauty products, sure burning a hole in my pocket (╥﹏╥). 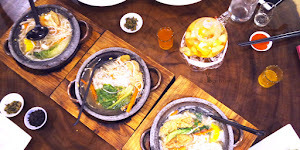 Recently i found a website that could let me earn cash back while online shopping, huh? SERIOUSLY?!!! 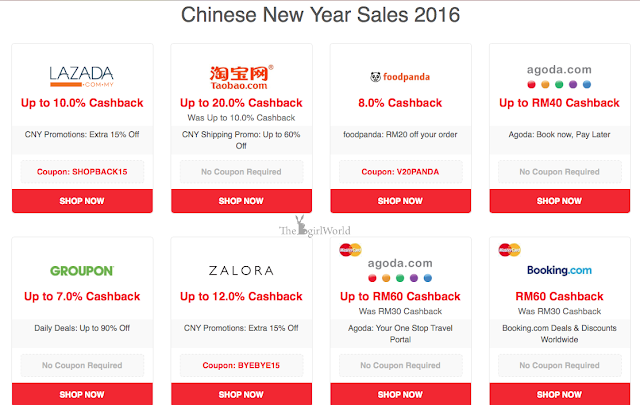 Yes, we can now shop for the best deals and earn cash back at ShopBack Malaysia! 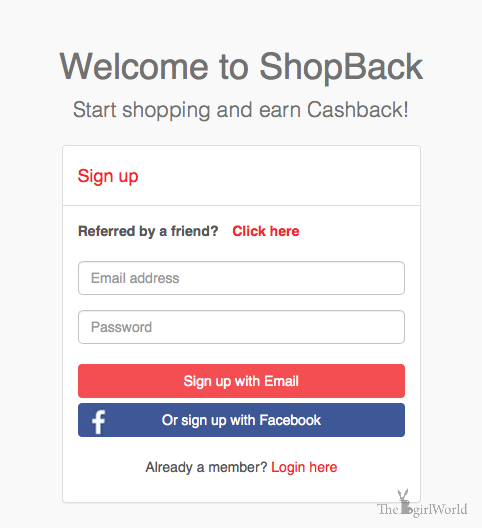 ShopBack Malaysia is a great site for earning cashback. In Malaysia, the concept of cashback may not common and acceptable, but ShopBack Malaysia is revolutionising online shopping the way you know it. With ShopBack Malaysia, you are literally get cash back when you click through to the partner merchants, enhance your online shopping experience with cashback at a whole range of exclusive codes and offers from a whole variety of merchants — fashion, food, travel and many more! What could be better than getting paid to purchase my favourite makeup brand or beauty product? 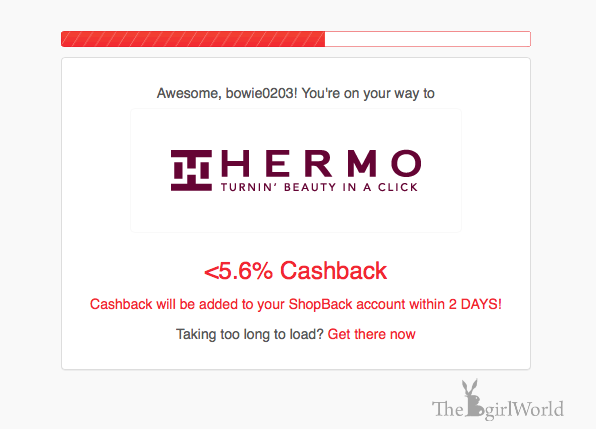 I can get up to 5.6% cashback from Hermo Malaysia, awesome! Remember always keep track at additional limited-time-only promo codes or special vouchers to obtain even bigger savings! 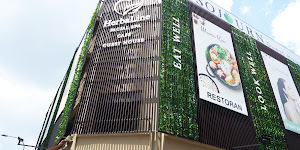 Here is the Hermo Malaysia discount code. 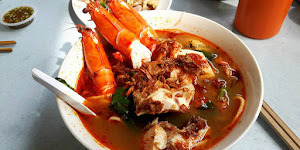 There are a lot of CNY best deals for coming Chinese New Year too! 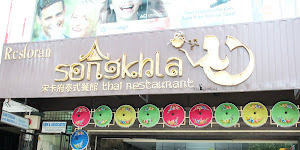 Love to use this ShopBack after my first try, a whole variety of merchants like ZALORA Malaysia, ASOS, Luxola, Hermo Malaysia, Taobao.com, booking.com, food panda and Lazada, i can save a lot from fashion to food to travel! So, what are you waiting for? 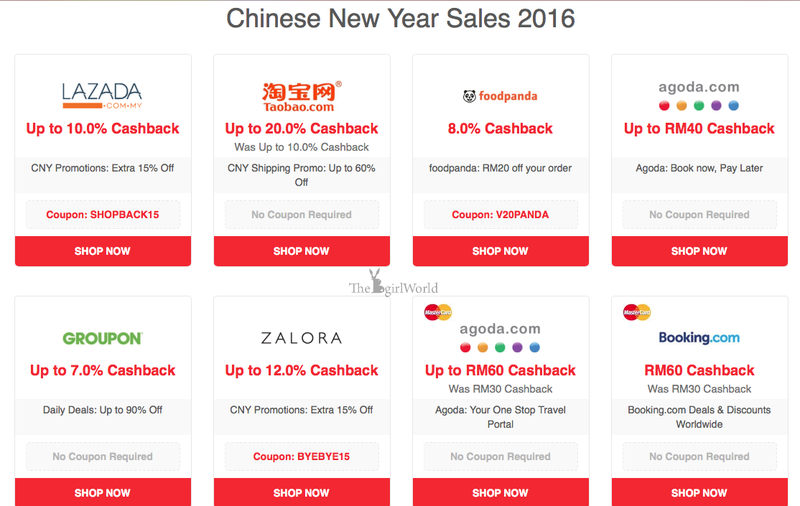 Hop onto ShopBack Malaysia and get your hands on the most worthwhile offers and deals now!Oh, remember check out the New Year Promotions and Chinese New Year Sales 2016.